Even as Zee Studios prepares for the release of its much-anticipated magnum opus Manikarnika – The Queen of Jhansi on January 25th, 2019, the studio has been busy signing writers and directorial talent. 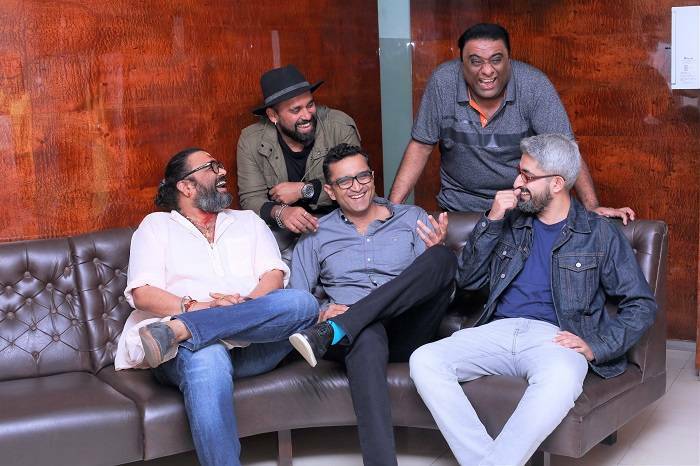 Zee Studios has signed Abhishek Sharma, Bosco Martis, Sajid Samji and Shree Narayan Singh on board for a mixed bouquet of films ranging from real life inspired drama, quirky romantic comedy, family entertainer to a dance film. All the films are in different stages of development currently, and casting will begin shortly. In the next 6 months, the studio will also release Kesari and Good News both produced by Dharma Productions and Sunny Deol’s directorial Pal Pal Dil Ke Paas introducing his son, Karan Deol.